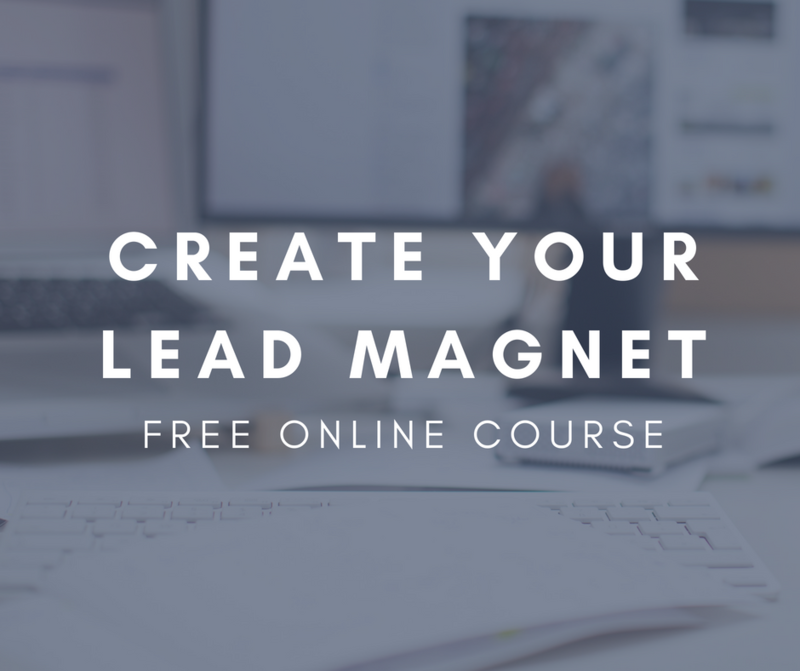 Need help to create your first lead magnet and show your audience how you can help them? I will offer a new course this Autumn to teach non tech-savvy entrepreneurs how to craft a memorable lead magnet. 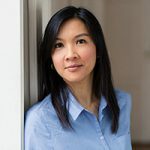 Until then, I will teach the course for free in July so that you can build your email list by the end of summer. The free course starts July 2nd, 2018 and will run for 4 weeks. I’m looking for feedback on the course. If you are interested in joining the class for free and in helping me improve it, click this form to register for the course.